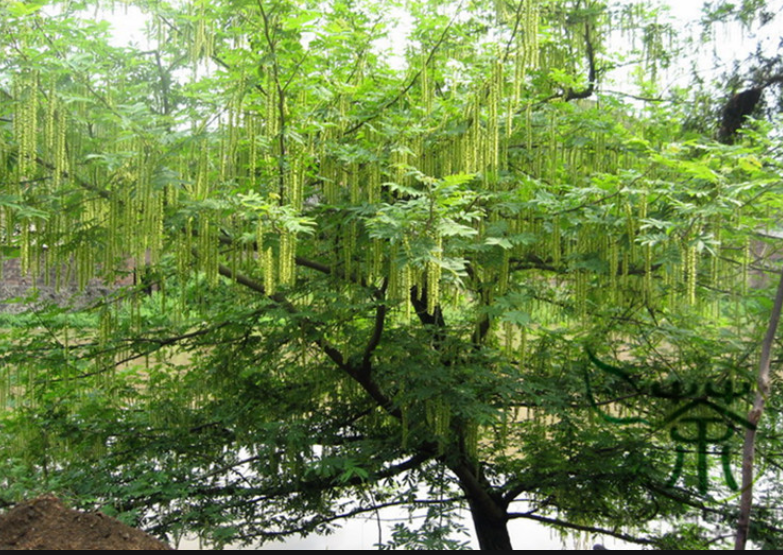 P. stenoptera is a tall shade tree known as the Chinese Wingnut. The tree has accumulated resistances to several pests and diseases that walnut trees are susceptible to. The tree is used for rootstock, however hybrids between P stenoptera and J regia are non-viable. Stephens et al. produced ‘draft’ genomes for six Juglans species and the related Pterocarya stenoptera. The draft genome contigs were aligned to the Juglans regia genome scaffolds using nucmer (see paper for details). These alignments are available as tracks on the J. regia JBrowse.